Here at Decks R Us, we are committed to excellence. 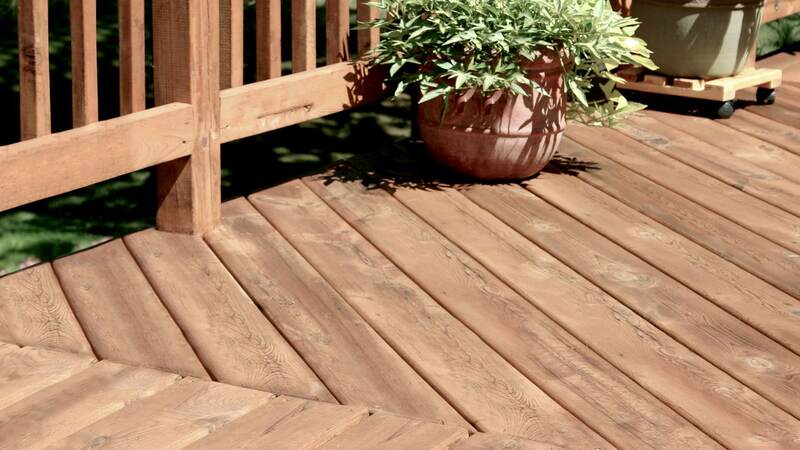 When building your deck we will use the best materials available like top of the line handpicked lumber. When you give Decks R Us the opportunity to build your deck, you get our best quality delivered by our best workers. 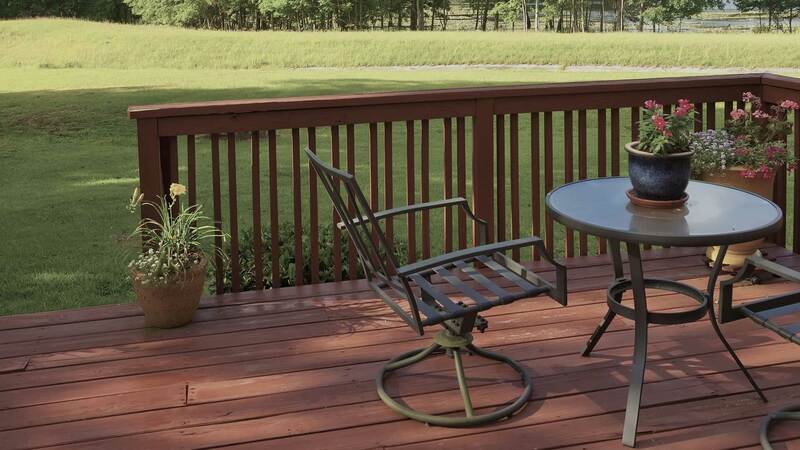 On this site, you will find lots of pictures of decks that we have done as well different styles of decks that we could build for you. 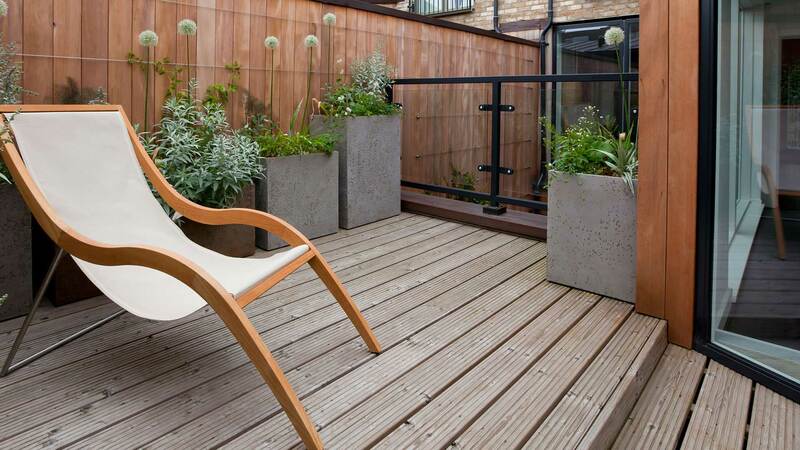 There are also links to other sites where you can select the type of caps and railings you would want to use on your deck. With our commitment to using the best products and providing you with the best customer service around, we are confident you will like what we can do to improve your Pickering home. 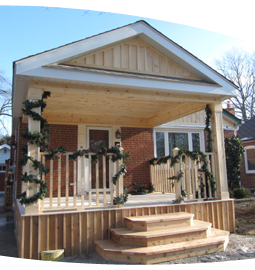 With our years of experience working with homes in the Pickering area, we know the best ways to ensure that your deck is protected from damage by the elements and regular wear and tear. Turn your Pickering home into the place you’ve always wanted it to be with just a simple phone call. Call us today to schedule a consultation. Please feel free to browse our entire site. You’ll be sure to find what you are looking for. If not, give us a call and we’ll talk pricing, at (416) 788-0295.